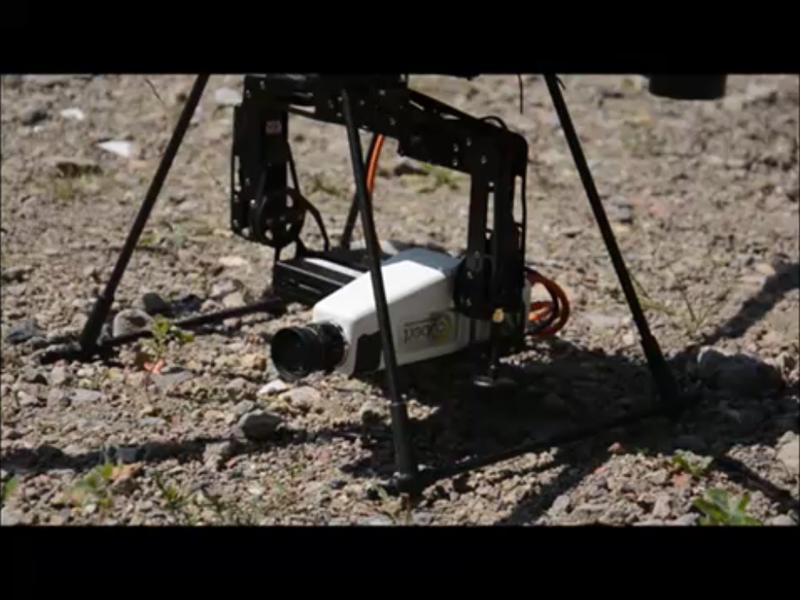 Using Hyperspectral cameras for precision agriculture. The S485 is based on our new optics design. The device was developed with high fidelity in mind. 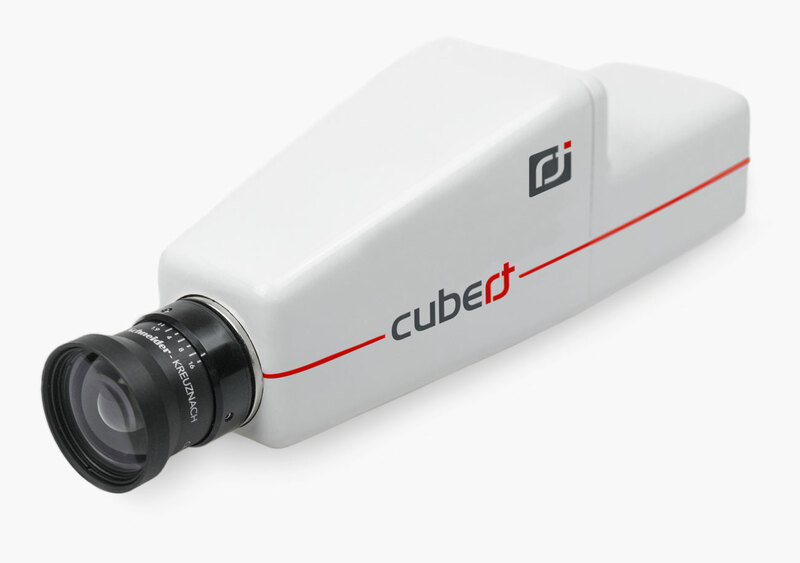 Thus it features a higher spectral resolution of 4900 spectra per cube. the ease of use of snapshot cameras. 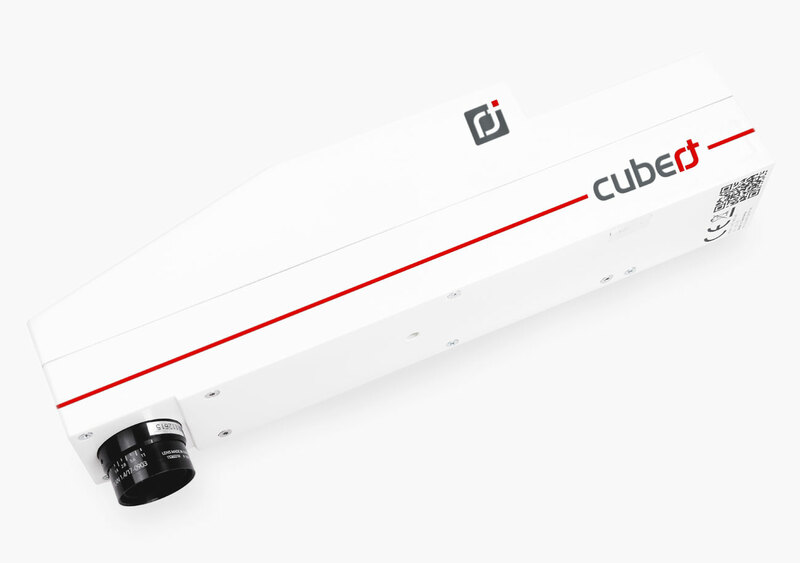 The Q285 is the first of its kind full-frame non-scanning, imaging spectrometer. 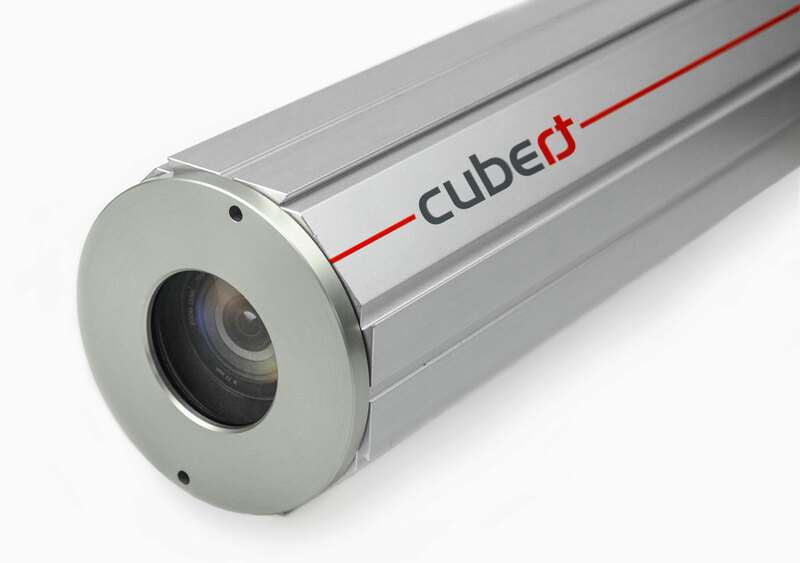 Our technology combines the simplicity of a point-and-shoot camera with the precision of hyperspectral imaging. 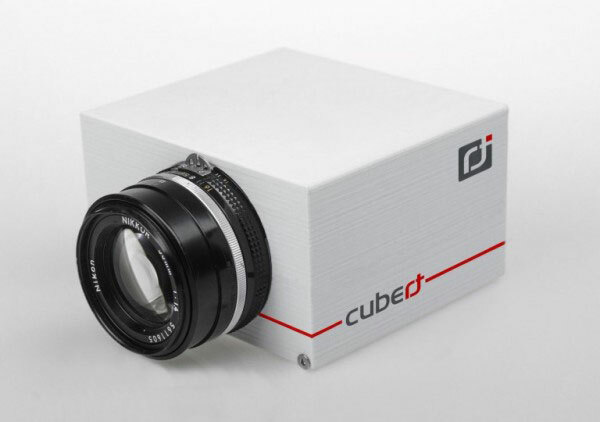 The Cubert S128 ButterflEYE VIS is based on the latest integrated filter-on-chip technology. This technique combines 16 single spectral channels in mosaic design with higher than QVGA resolution. 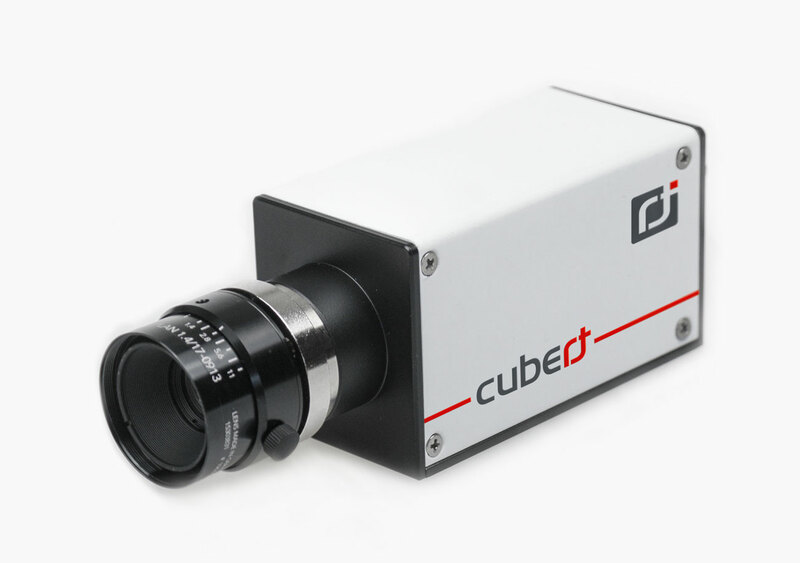 The S219 is a highly integrated spectral imager, capable of measuring four to six different spectral colors with 4 megapixel resolution. This device is easy to use and adaptable to your application.